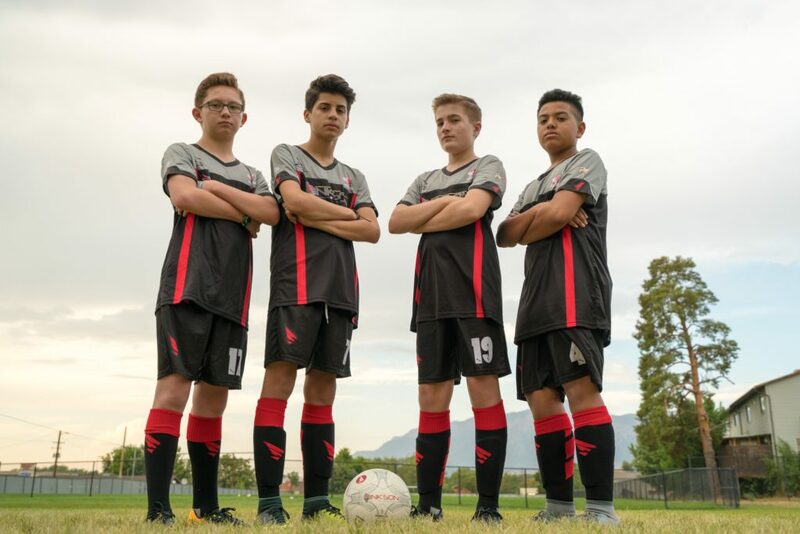 Coach Sheldon Hinkson’s Champions FC 2003 boys team had one thing on their minds heading into the match against the Titans on the 21st after locking up the division title earlier in the week. That one thing was to secure 3rd place for coach Emily Frandsen’s Champions FC 2003 boys team. Throughout the season, coach Frandsen’s team had consistently delivered losses to teams that would potentially challenge Coach Hinkson for the title. “We felt it was important to do all we could to secure 3rd place for the other team as payback for always putting in the work when we needed them to,” said Coach Hinkson. The boys demonstrated their understanding of Champions system of play by performing with precision, patience, and perseverance as they commenced to dismantle the Titan’s defense in a 7-0 win. ← Champions FC are division champions in 2018!